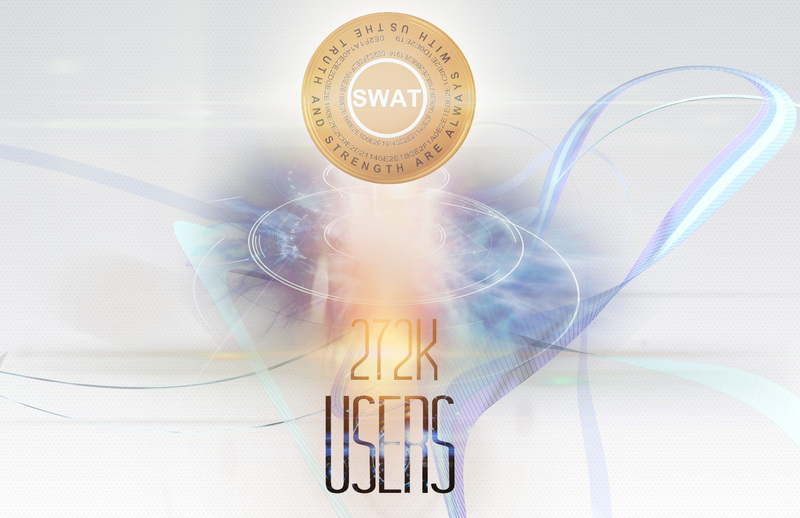 More than 272 K SWAT Users Now! We have reached all WAVES holders! In case some one who is a waves holder and has not received our airdrop send mail to admin@swatcoin.network with WAVES Wallet address holding Waves to claim airdrop. 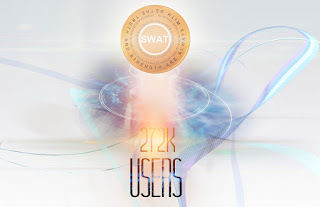 Yuriy's Poster for 272 K SWAT Users!